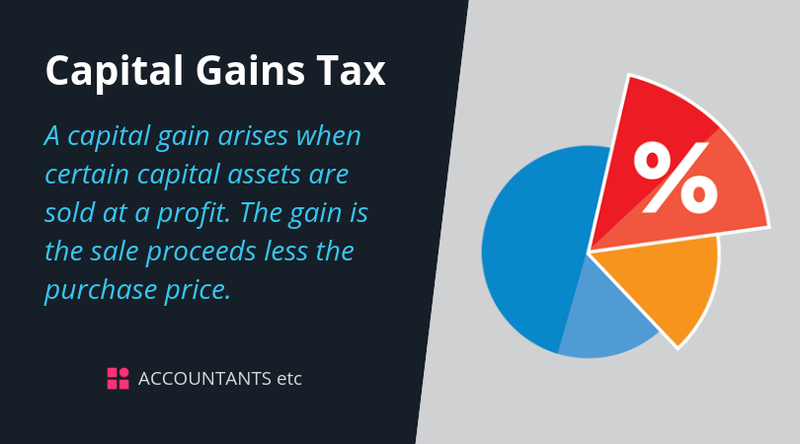 A capital gain arises when certain capital assets are sold at a profit. The gain is the sale proceeds less the purchase price. Due to significant stock market changes he decided to purchase 500 shares on 30 April 2018 in the same company.